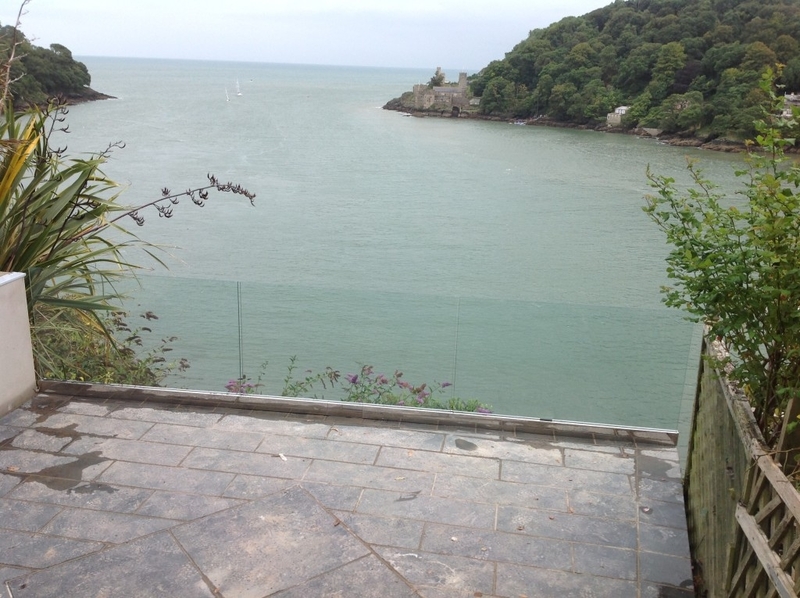 Glass balustrade systems are becoming increasingly popular in today’s living and working spaces. They look fantastic and can add a unique contemporary feature to any property as well as working as safety barriers in many locations. At Sapphire windows we specialise in the design, manufacture & installation of bespoke glass balustrades. 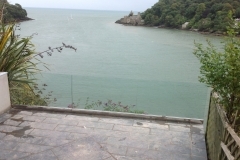 With a wealth of experience in the glazing industry, you can rest assured that our balustrades are designed, manufactured and installed to comply with current building regulations, including Document K (Protection from Falling, Collision and Impact). We offer a range of balustrade systems to suit your patios, balconies, decking & stairways. Such as; Frameless, Stainless Steel Post, Standoff Bolt, Spigot, Wire Rope & Juliet balconies. Each balustrade system will be uniquely designed using our knowledge and your vision to create a balustrade that’s perfectly suited for your property.